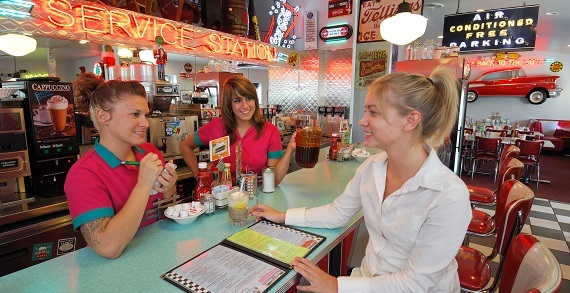 Authentic 50s family diner serving breakfast, lunch and dinner with a Dime Store Candy Shop and Homemade Pies. A Mom & Pop celebrating its 23 years in business and known for our community support and Veteran’s Programs. 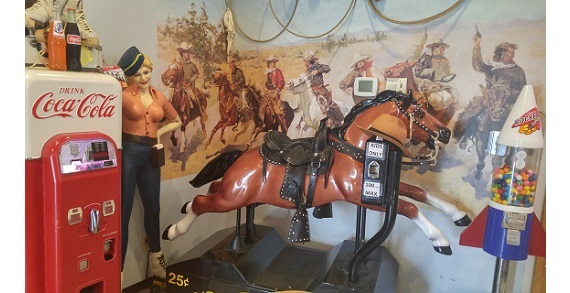 Kids love the old fashioned look and 1940’s Dime Store Horse. 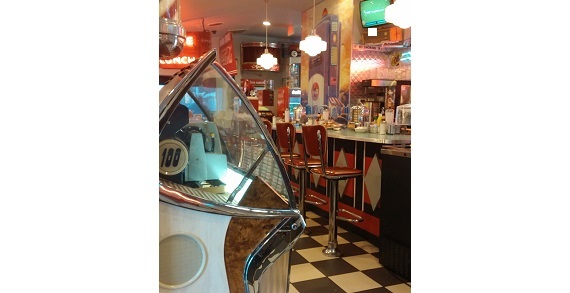 Daily Blue Plate specials, homemade pies, old fashioned candy shop and Lynd's Jams & Jellies. Voted Top Ten Unique Restaurants in Ohio by Ohiotraveler.com and winner of the Ohio Restaurant Association Good Neighbor Award. Every Saturday after 3pm get your charbroiled steak dinners for just $9.99. 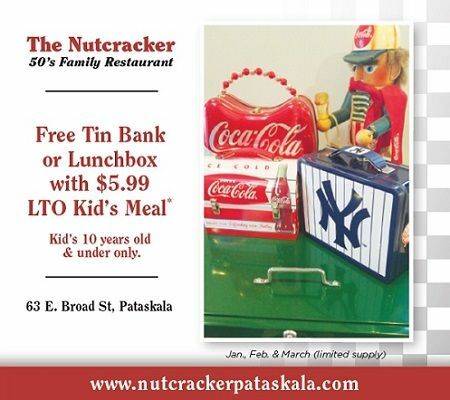 Step back to a slower but simpler time at Nutcracker 50s Family Restaurant!